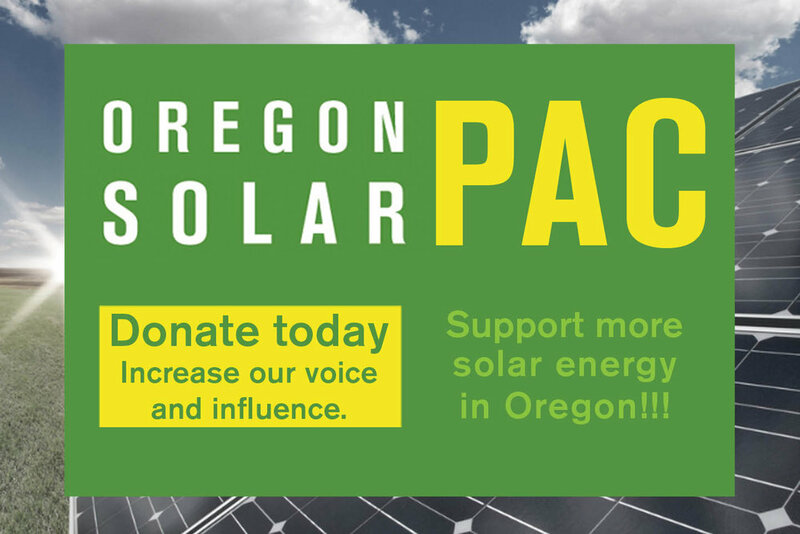 Report to the Legislature on Incentives for Development and use of Solar Photovoltaic Energy Systems. Open via House Bill 2941. Enclosed for filing in the above-referenced docket is the Oregon Solar Energy Industries (OSEIA)’s Written Comments in Response to the First Draft Solar Report. Please contact me if you have any questions.